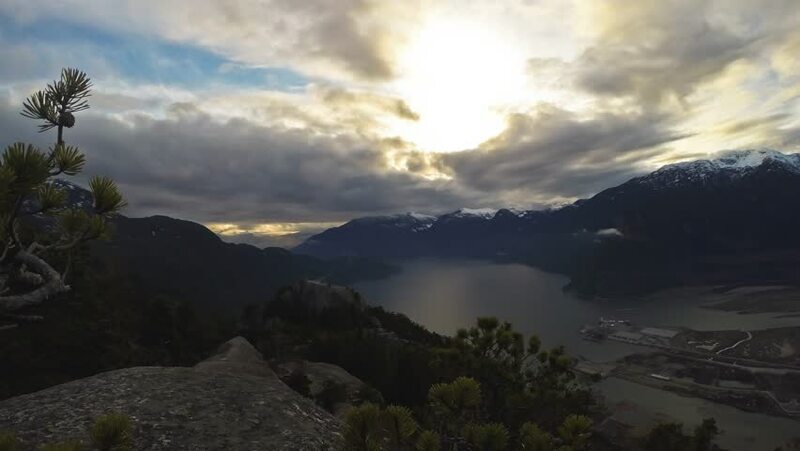 Beautiful sunset Time-Lapse on top of the mountain with amazing clouds flowing through the mountain peak! hd00:12Wide mountain in northern Thailand.Time lapse. hd00:10Timelapse. Karst formation in Krabi, Thailand. hd00:10Mountain on the Serra da Mantiqueira, Brazil.